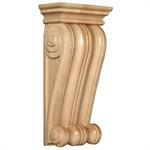 Over 40 Capitals and Bases for Cabinetry and Furniture use. 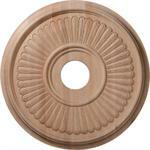 12 Wood Ceiling Medallions, in 16", 20" and 24" diameters in Cherry, Maple, and Red Oak. 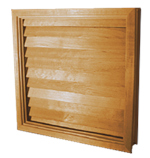 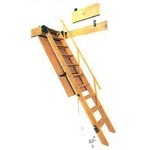 Over 20 Centers can be used above windows, doors and mantles. 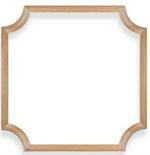 Over 25 Centers with Scrolls. 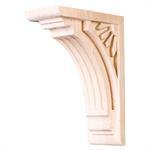 100's of Corbels that will add a unique and dramatic effect to any decor. 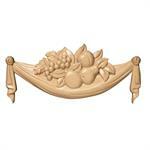 Over 25 Corners and Drops will add a dramatic yet warm ambiance to any ceiling, wall, door or window decor. 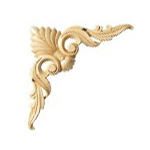 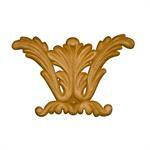 Decorative Half Finials available in Cherry and Maple. 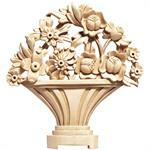 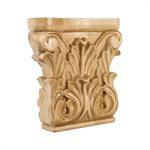 Over 35 Carved Scrolls and Swags will enhance any decor.